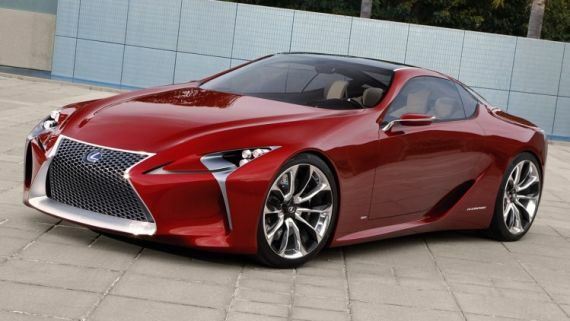 The LC 500 is meant to set new luxury standards for the manufacturer. For the past year, Lexus has been slowly breaking away from their well-behaved image by introducing bolder, sexier designs and sportier models into their lineup. For 2016, the manufacturer received their fair share of attention at the Detroit auto show following the introduction of their striking new new model, the 2017 Lexus LC 500. At the North American International Auto Show, the Lexus team unveiled the result of their challenge to overcome obstacles in design, manufacturing, materials and dynamics. 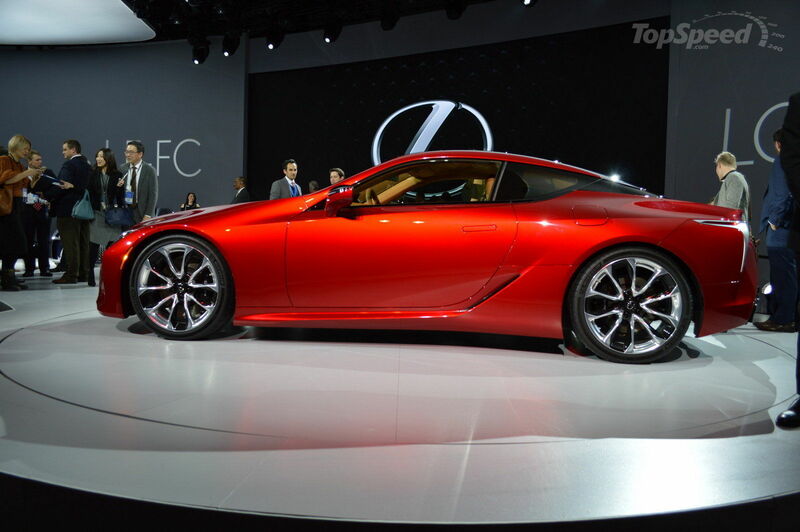 It all started with the LF-LC concept, one of the sport coupe designs developed by Toronto's California studio. 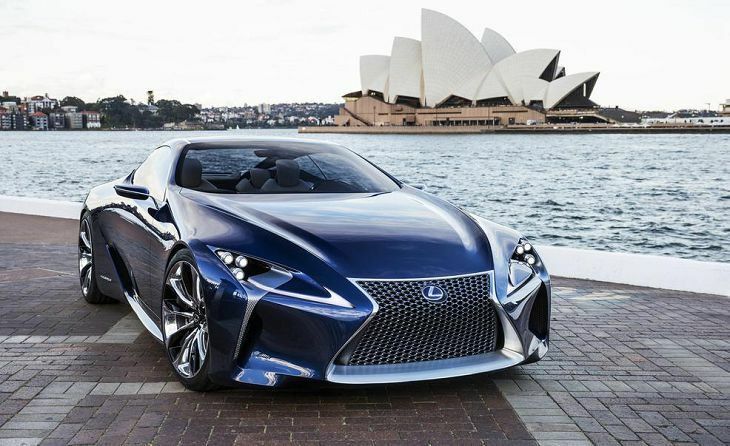 Only a few years after the concept was received with mitigated enthusiasm at the thought that it might only remain just that, a concept, Lexus launched a production version inspired almost line-by-line by the LF-LC concept's design. 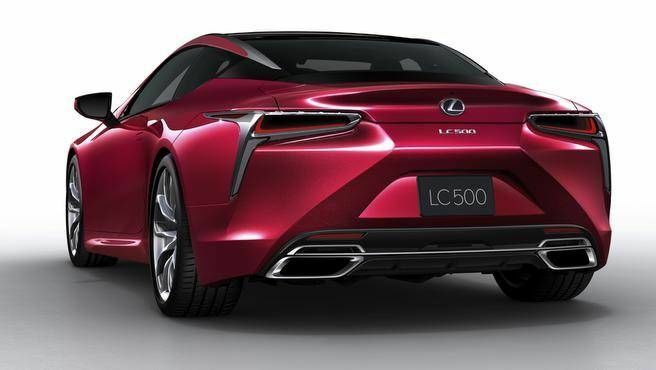 The new 2017 LC 500 sports an extreme design that takes after Lexus’ arrowhead style and pushes it even further. The long nose ridged with strong character lines and mounted with intricate headlights and gigantic hourglass grille are a statement to the manufacturer’s desire to up the ante on the audacity of their latest designs. The wider fenders at the back create a hip-line curve to the car’s outline and the black roof and B pillar add some lightness to the otherwise strong design. The luxury coupe is built on a new rear-wheel drive GA-L platform with a lower center of gravity, betraying the model’s sporty aspirations. In total, the coupe measures at almost 3 meters - 2,870 mm to be specific - with a wide stance and 21-inch wheels for an aggressive, dynamic appearance. The interior of the LC 500 is meant to set new luxury standards for the manufacturer. The coupe was designed to offer both a dynamic and comfortable driving experience. The lines of the dashboard and center console replicate those of the chassis and body of the car, and perforated leather with contrasting stitching and chrome accents add some finesse that ties together the ensemble. Under the hood of the luxury sport coupe is a naturally aspired 5.0L V8 engine derived from the RC F and GS F, and rated at 467 hp. 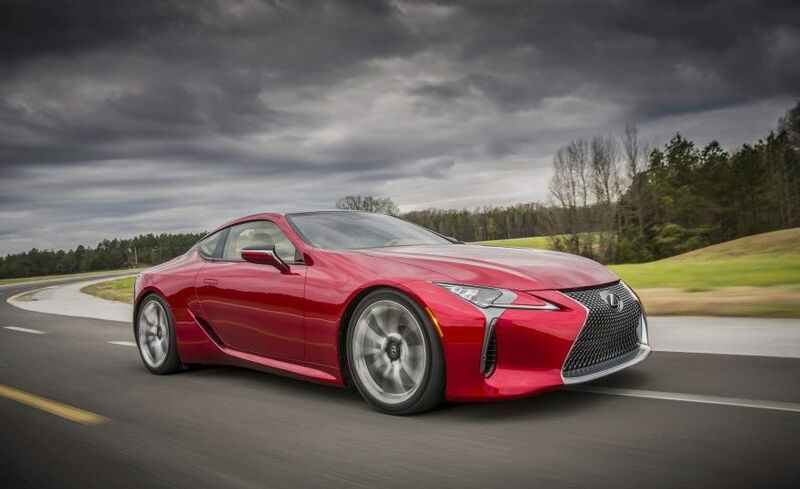 Armed with a 10-speed automatic transmission with magnesium paddle shifters, the LC 500 is also equipped with sound-control valves located in the exhaust to allow the driver to enjoy the growl of the engine. 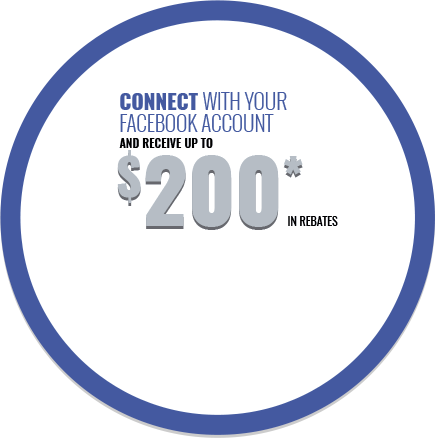 The model will do the 0-100 in an estimated 4.5 seconds. 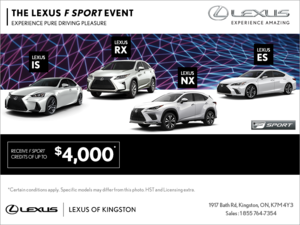 Visit us at Lexus of Kingston to learn more about the all-new 2017 LC 500 and test drive the Lexus lineup to find your perfect match.